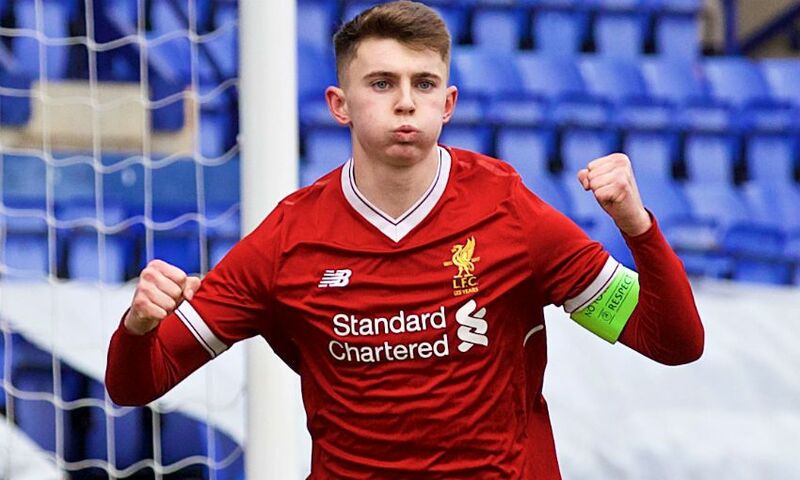 Ben Woodburn believes a collective effort was the key to Liverpool U19s' 2-0 UEFA Youth League win over Manchester United. The young Reds progressed to the quarter-finals of the competition at their arch-rivals’ expense with a performance that was heralded by an impressed and satisfied Steven Gerrard afterwards. 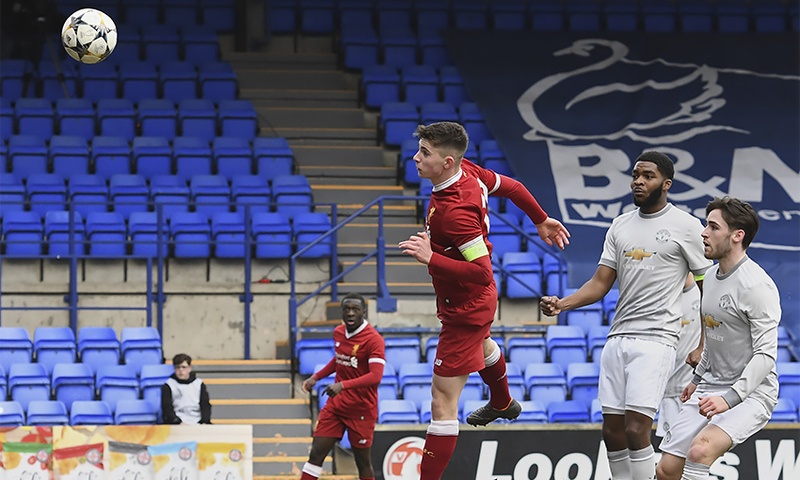 Woodburn captained the side at Prenton Park and produced an outstanding individual display that included scoring the opening goal in the 11th minute, when he deftly nodded Neco Williams’ excellent cross past United goalkeeper Alex Fojticek. However, the 18-year-old was quick to highlight the work of Gerrard’s entire squad that went into a victory that secured a last-eight clash with Manchester City next month. “I feel great. It’s obviously a great feeling to beat Man United in this special competition, it was great for us and the whole team,” Woodburn told Liverpoolfc.com. Speaking post-match, Gerrard explained that he had instructed his players to press their opponents high and praised them for the ‘perfect execution’ of that strategy. The Wales international’s early header was supplemented by a superb dipping strike from substitute Rafael Camacho, who came off the bench for the injured Bobby Adekanye and sealed Liverpool’s win 13 minutes from time. United had been on top for much of the second period, and Woodburn agreed that the clinching goal came at the perfect time. “It was a great finish but I’ve seen him do that plenty of times and I’m sure he’ll do it again as well,” he said.